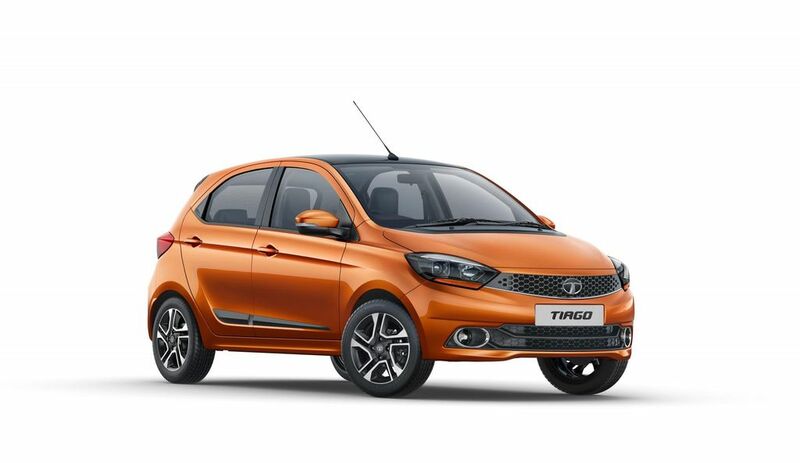 Tata Motors is now offering ABS as part of the standard package for both Tiago and Tigor. Earlier ABS was available only on the top end variants while lower spec models not even get it as an option, however, the company is offering dual front airbags as an option. The official website is yet to be updated with the new updates. 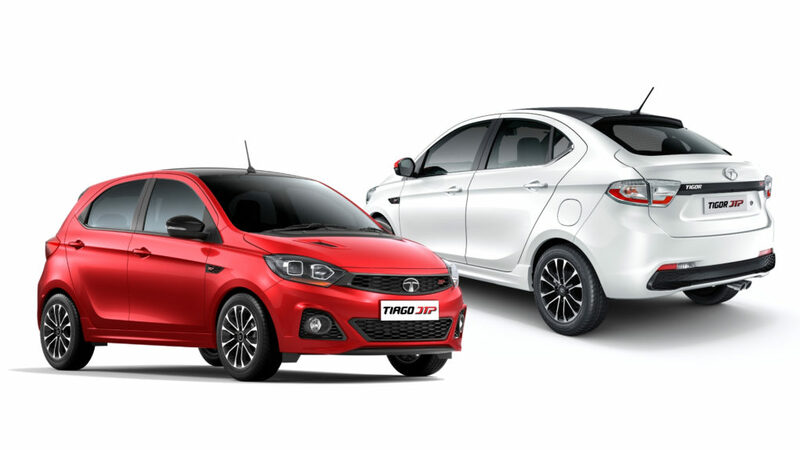 The Tiago and Tigor manufactured from this month are equipped with ABS system. Apart from this, the company also offers seat belt with pre-tensioners and load limiters as an option in the entry-level variant. The government has already made it mandatory for all new vehicles to come with ABS system as standard from April 2018 and they have given time for manufacturers till April 2019 to update the existing models, which is why the company the updated the Tiago and Tigor range before the deadline. The Hexa, Harrier and Nexon already come with ABS as standard. The company is yet to offer ABS as standard on Bolt, Zest and Safari but we can expect Tata Motors to update these models before April 2019. The Sumo Gold and Genx Nano not even get ABS as an option and sales of these models are very low, so they might not spend more money on them and some reports indicate that these products will be discontinued. We can expect both Tiago and Tigor to come with a minor price hike after the ABS update. The Tiago and Tigor are both powered by petrol and diesel engines. The 1.2 L 3 cylinder Revotron petrol engine produces 85 PS of power at 6,000 rpm and 114 Nm of torque at 3,500 rpm. This engine is mated to a 5-speed manual and AMT transmission. The 1.05 L 3 cylinder Revotorq diesel engine puts out 70 PS of power at 4,000 rpm and 140 Nm of torque between 1800 and 3000 rpm. This engine comes with a 5-speed manual transmission only. According to ARAI, the Tiago returns 27.28 kmpl for diesel and 23.84 kmpl for petrol. The Tigor diesel engine returns same mileage as Tiago and 21 kmpl for the petrol engine.